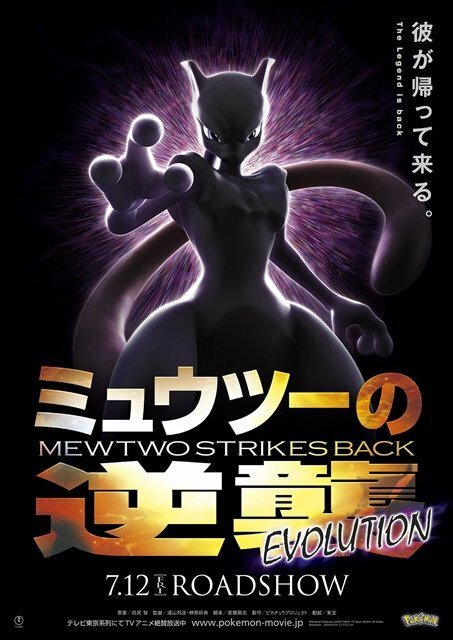 The Pokemon Company has provided fans with a look at a new poster for Pokemon the Movie: Mewtwo Strikes Back Evolution. We have it below. The next Pokemon film debuts on July 12 in Japan. We’ve yet to really see anything from it thus far, but that will be changing soon. The first proper trailer will drop early next week.